When do we find out if Reid Butler wins a Walkley for his impressive takedown of the Honey Badger on ACA? Not sure when the noms for The Wankleys are announced. Award winners will be announced at a gala dinner on Thursday November 22 , at the Brisbane Convention and Exhibition Centre in partnership with Tourism & Events Queensland. The Sunday Times reporter Tony Barrass won the Arthur Lovekin Prize for Excellence in Journalism at last night’s WA Media Awards in Perth. The award was in recognition of Barrass’ report that revealed leading QC Malcolm McCusker had written to convicted child killer Arthur Greer to say he believed there had been “significant evidence” withheld from his trial. 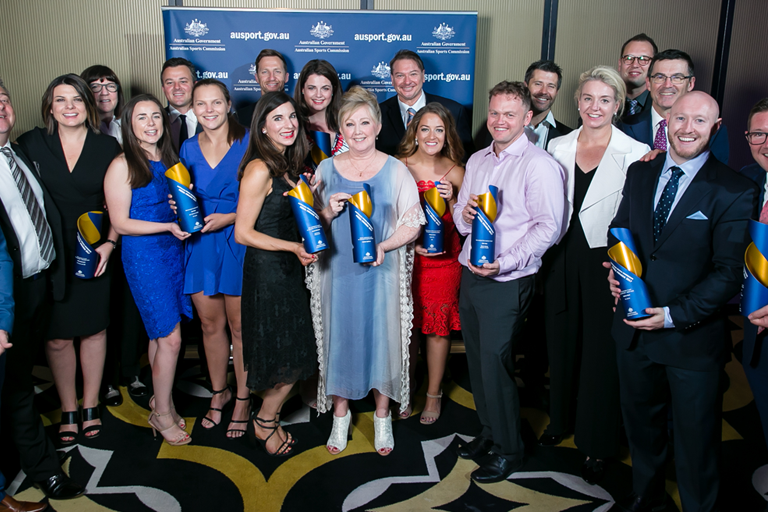 JOURNALISTS from The Sunday Times were recognised for their outstanding work at the WA Media Awards on Saturday night. 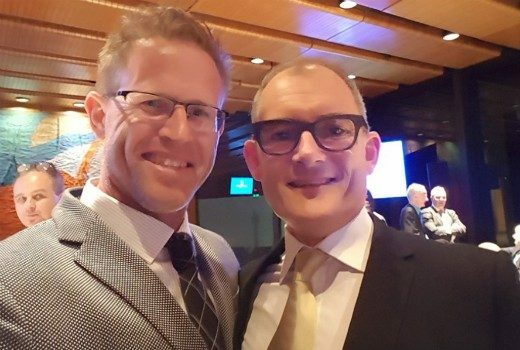 The Australian ’s investigative journalist Hedley Thomas and composer/producer Slade Gibson were announced as the winners of Australian journalism’s highest honour in Brisbane tonight. Having won the Gold Walkley previously in 2007, Thomas joins an elite club. The only other person to win the Gold Walkley twice in the award’s 40-year history is the legendary cartoonist Ron Tandberg, who passed away in January this year. The 2018 Gold Walkley is supported by Apple News. The winners also receive $10,000 in business class airfares thanks to Qantas. Dean Lewins was named the Nikon-Walkley Press Photographer of the Year for a body of work spanning news and sport photography . 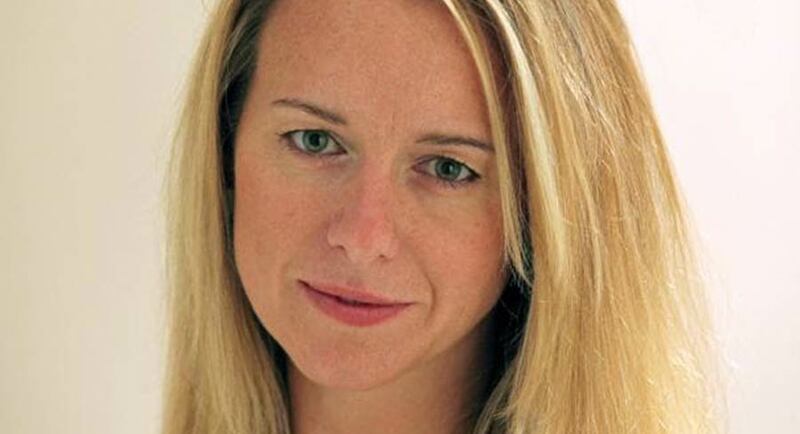 Journalist Helen Pitt ’s history of the Sydney Opera House, The House (Allen & Unwin), won the Walkley Book Award . Myanmar’s Killing Fields on SBS Dateline won the Walkley Documentary Award for Evan Williams, Eve Lucas and Georgina Davies . And in a poignant presentation, Sean Dorney was recognised for his Outstanding Contribution to Journalism over forty years of tireless reporting on the Asia Pacific and especially Papua New Guinea. The 63rd Walkley Awards for Excellence in Journalism were presented in 30 categories. 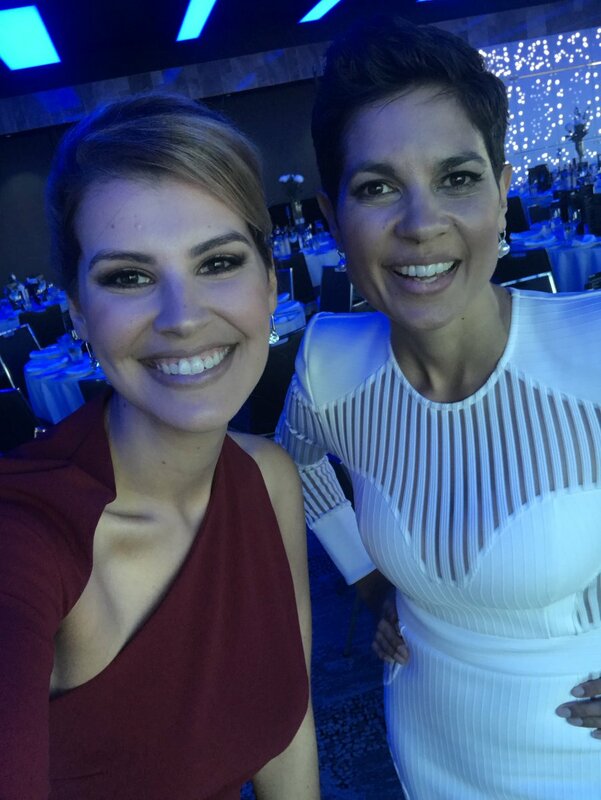 Just under 600 journalists and media identities gathered at Brisbane Convention and Exhibition Centre for the gala event with the support of Tourism and Events Queensland. Tourism Industry Development Minister Kate Jones paid tribute to this year’s winners. 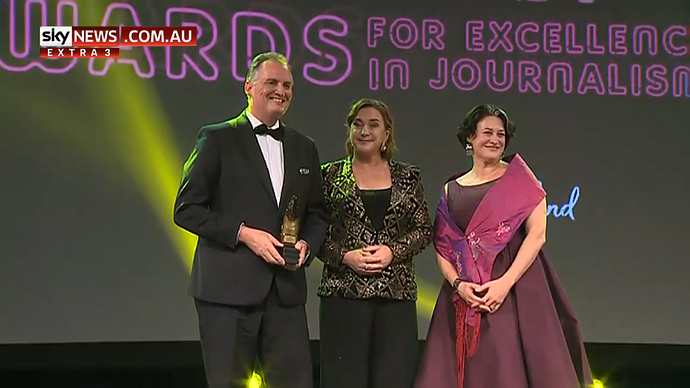 The awarded journalism includes “I Am That Girl”, the Four Corners report which led the NSW Government to call for a review of the state’s consent laws; the 7.30 stories detailing the sexual harassment allegations against entertainer Don Burke; Aaron Hollett’s exceptional camerawork from the devastated Syrian city of Raqqa; and Jane Bardon’s tenacious reporting for AM , ABC RN Breakfast and ABC NEWS Online , which kept pressure on the territory and Federal Governments to respond to the recommendations of the Royal Commission into the Protection and Detention of Children. Acting ABC Managing Director David Anderson said: “Congratulations to all of the ABC finalists and winners – this is a true career highlight. Fresh from a Walkley Award win, Evan Williams is honoured in foreign affairs journalism. 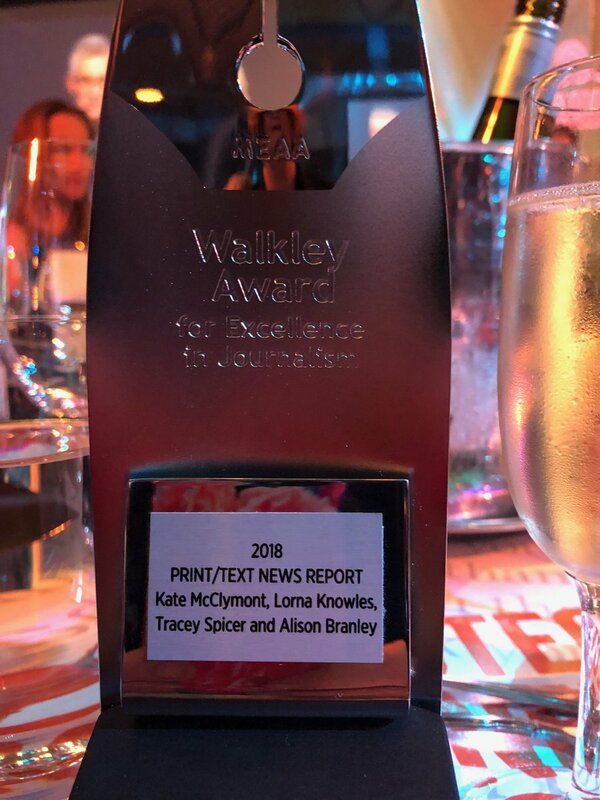 Journalists from The Sydney Morning Herald, The Age and The Australian Financial Review have dominated the 2018 Westpac Excellence in Financial Journalism Awards. 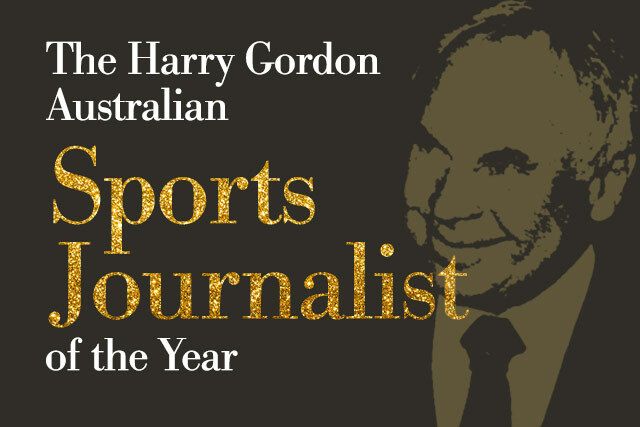 The Melbourne Press Club made separate announcements on the two prestigious awards: Graeme Perkin Australian Journalist of the Year and Harry Gordon Australian Sports Journalist of the Year. Justin McManus won the 2018 Features Photograph Quill for ‘The Last Swaggie’, published in The Sunday Age. 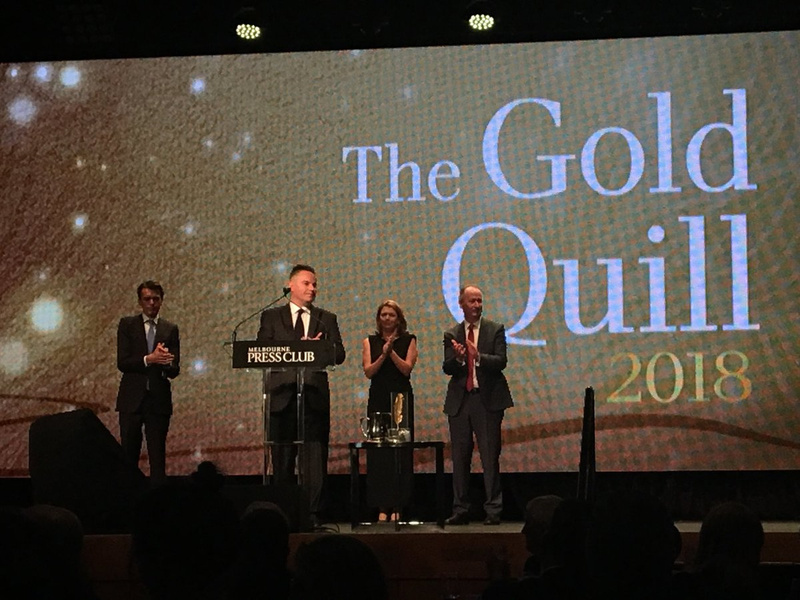 Amy Bainbridge, Rachael Brown & Naomi Selvaratnam of ABC Radio AM won the 2018 Radio Journalism (Short Form) Quill for ‘Insurance Industry Reports’. Andrew Rule of the Herald Sun was named The Harry Gordon Australian Sports Journalist of the Year for his book ‘Winx: The Authorised Biography’. 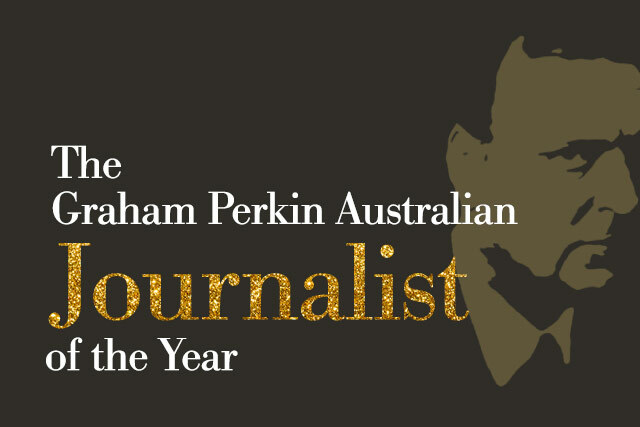 Anthony Dowsley of the Herald Sun won the prestigious Graham Perkin Australian Journalist of the Year award for his reporting on Lawyer X and the Silk-Miller police murder appeal.